Did you miss the retreat last year and do you want to see what we taught? 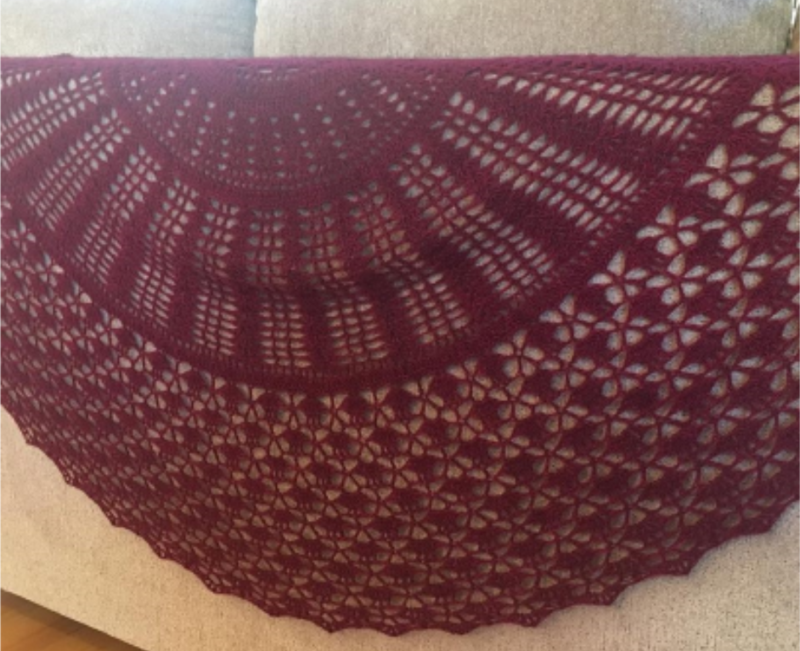 Learn how to plan your own Pi shawl using a basic formula. If you have a stitch dictionary, please bring it.